Are you dreading hosting Thanksgiving for the first time? No clue how to work with this massive bird? 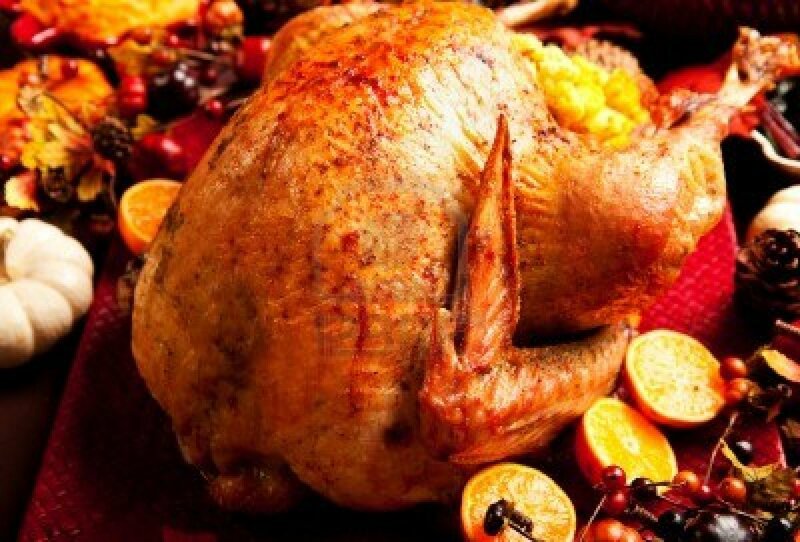 The turkey is the staple food for most Thanksgiving tables.